Home / radiator covers and cabinets / Here is why our radiator covers are an essential part of your home. A radiator is an essential part of your home that you depend on to keep your household warm and cosy during the cold season. For this reason, you need to ensure that it is secured from elements and other factors that may end up damaging it. Besides, you want to keep it from the reach of children to avoid any unnecessary accidents. We sell high-quality radiator covers that will ensure your radiator performs at full functionality for the duration of its lifetime. We have a varied selection of modern radiator covers that will suit any type of radiator you have in your home. From the small-sized ones to the medium and large, you can be sure to find the perfect fit for your home at our online store. They are made using top quality material that will protect the radiator from harsh conditions and guarantee its durability. Our radiator cabinets come in a wide range of nice and vibrant colours that will be a brilliant addition to the décor of your space. 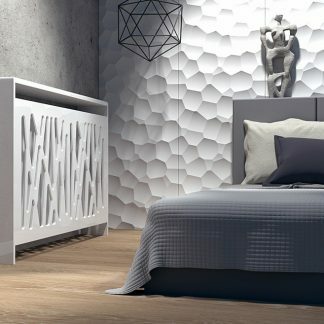 These radiators are more than just a house appliance; they are an item of style that will transform a lacklustre piece of equipment into an element of beauty that highlights your home. 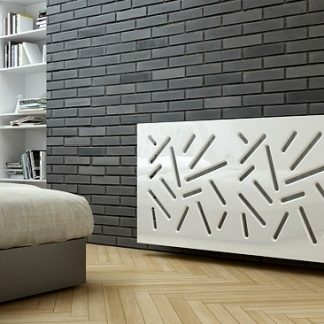 We provide our clients custom radiator covers that will blend in well the outlook of your space. Shoppers can choose a radiator cover make that they fancy from a wonderful selection of both modern and traditional designs. They are made in cool and intricate patterns that will easily fit in any section of your home. Our rates are also the most competitive in the market, rest assured you will find the cover you are looking for at a price you are comfortable. We assure our clients quality products and value for their money.